With each day, more and more deals are coming through and we are compiling the best smartphone offers here. Note: We will keep updating this article with new deals every day, so keep coming back to the article to get the latest deals. At launch, the iPhone X was priced at Rs. 89,999 which made this pretty hard to recommend to anyone despite it being one of the best smartphones in the market. 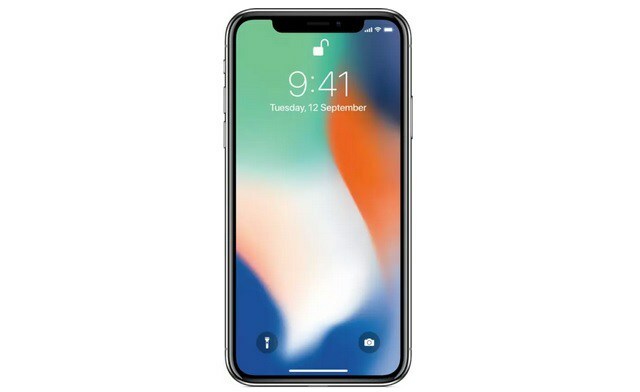 However, if you buy it right now, you can get a great discount on the iPhone X thanks to the ongoing Amazon Great Indian Festival. As of right now, the iPhone X is being sold for just Rs. 69,999 which means you are getting Rs. 20,000 in discount. Despite being a year old, the iPhone X can go head to head with any smartphone out there. Its A11 Bionic chip is still more powerful than the Snapdragon 845 and its cameras are still one of the best in business. If you ever wanted to own the iPhone X, this is the time do so. As of publishing this article, my current favorite deal is being offered on the Samsung Galaxy S9 which is down to just Rs. 42,990 from its normal selling price of Rs. 57,900. 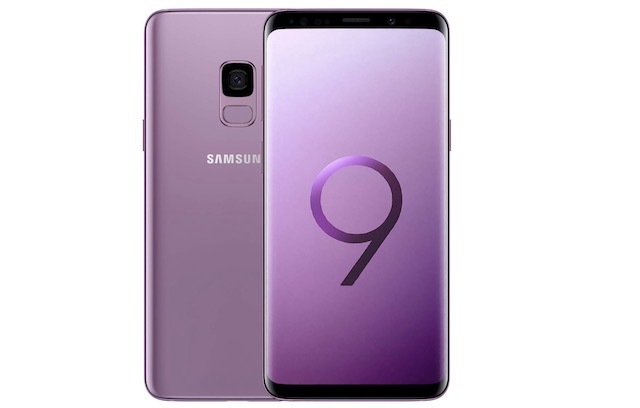 That is a massive discount and will certainly appeal to buyers who love the Samsung Galaxy S9. I mean the phone is bringing the latest and greatest Qualcomm 845 processor along with one of the best build quality, display, and cameras you can find on any smartphone. The Samsung Galaxy S9 is a true flagship device which combines design, craftsmanship, and performance to bring one of the best smartphone experiences you can get. OnePlus 6 is without a doubt one of the best smartphones one can buy. The wins with its sheer performance as it beats smartphones costing twice its price. The smartphone features a premium design with a beautiful OLED panel. OnePlus 6 also brings quite good cameras with better low-light performance. You will also love the OxygenOS as not only its pretty clean but it also feels snappier than any other third-party custom OS. My favorite feature of OnePlus phones in general is the Dash Charge technology which is crazy fast and has ruined all the other smartphone charging technologies for me. 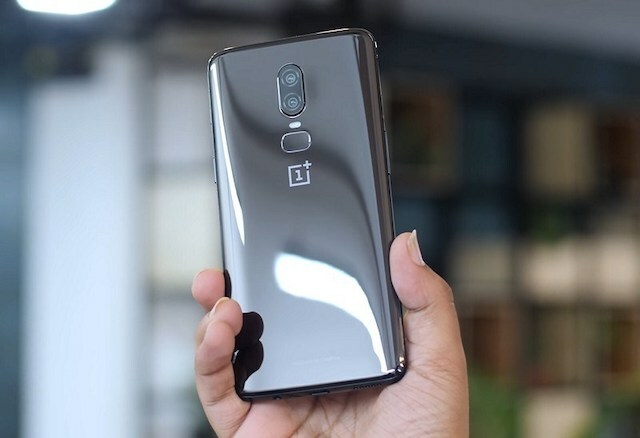 OnePlus phones are rarely under discount so this is one of those few opportunities when you can get a latest OnePlus device below its selling price. And in our opinion, the phone still has plenty to offer in the flagship segment. So, don’t overthink your decision and click on the link to buy it right now. 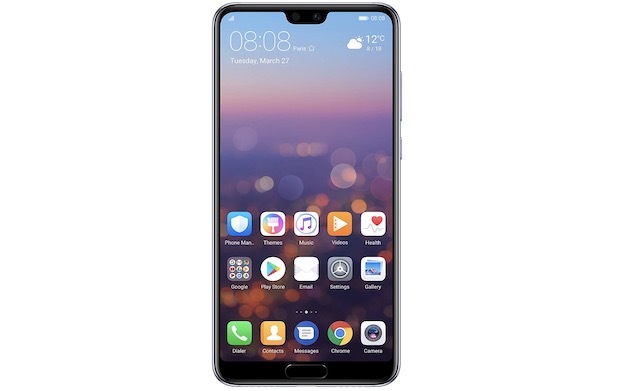 When Huawei launched the P20 Lite, it quickly became one of most favorite camera phones under INR 20,000. The smartphone not only brings a dual 16MP and 2 MP sensor at the back but also a whopping 24 MP camera at the front. Apart from the cameras, the smartphone also brings the modern edge-to-edge display with 18:9 aspect ratio and a notch at the top. Despite being such a great smartphone, it became really hard to recommend this as smartphones in this price range started offering more and more. However, the deal that Huawei P20 Lite is offering in the Amazon Great Indian Festival is very hard to beat which makes this relevant again. So, if you want a great budget camera phone, click on the link below to buy it right now. 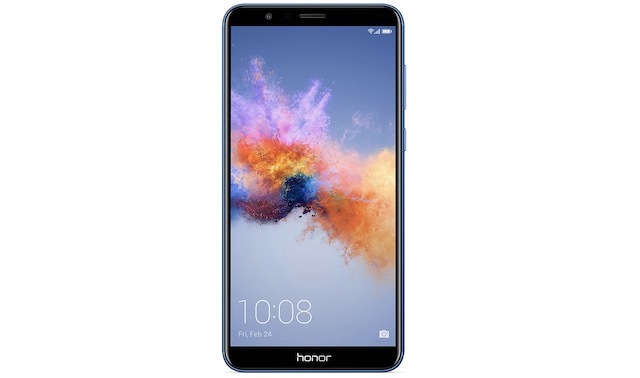 If you are looking to buy a budget smartphone, Honor has a great offer for you. Normally sold at Rs. 13,999, the Honor 7X is available for just Rs. 9,999 at the ongoing Amazon Great Indian Festival. For that price, Honor 7X is an excellent smartphone as it brings great build quality along with very good specs. Featuring a metal body, the Honor 7X is being powered by the Hi-Silicon Kirin 659 processor. The phone also packs really good cameras with a dual 16 MP + 2 MP camera at the back and an 8 MP camera at the front. You are also getting 4 GB of RAM along with 32 GB of internal storage. If you are looking for a smartphone under Rs. 10,000, you should definitely check this out. Xioami is known for making value for money smartphones which bring the best possible specs at the lowest possible prices. That’s why it is extra special when you receive discounts on Xiaomi smartphones. The best deal that you can currently get is on the Mi A2 which is being sold for Rs. 14,999 which is a ~17% discount on its original price of Rs. 17,999. 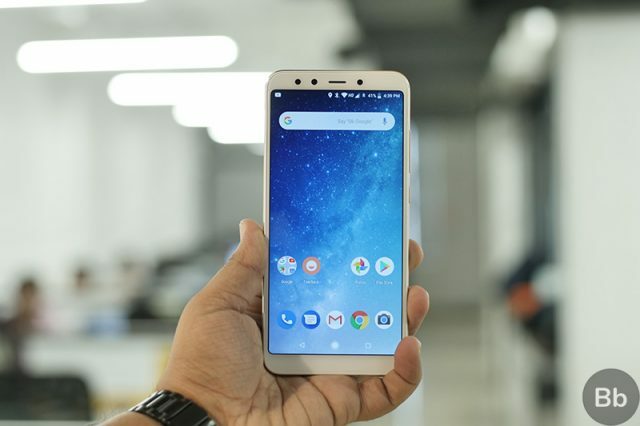 I love the Mi A2 as it brings an amalgamation of the best hardware and software. Powered by Android One program, the stock Android running on Xiaomi’s hardware is a dream come for many people. Apart from the Mi A2, Xiaomi is also offering discounts on its other devices. The Redmi Y2 is being sold for Rs. 8,999 which is 14% lower than its 10,499 price tag. On the other hand, the Redmi 6A which is going on sale on October 10th will be offered with a free screen replacement offer. There is no price cut on this smartphone however and it will be sold at its original Rs. 5,999 price tag. 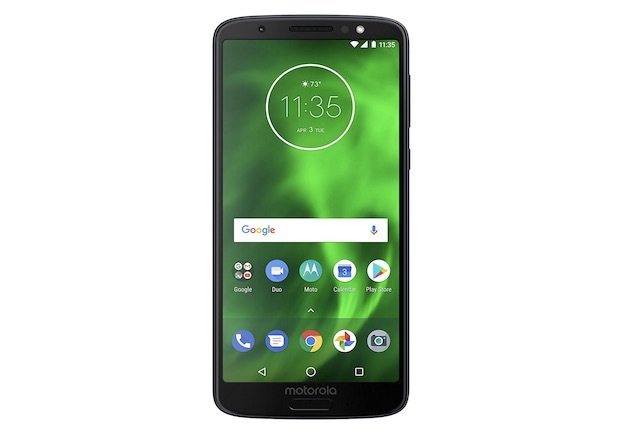 Moto G6 is very hard to recommend at its normal selling price as the phone doesn’t bring good value for money. However, in the ongoing Amazon Great Indian Festival, the smartphone is available for just Rs. 11,999 which means you are getting a discount of Rs. 4000. That is a deal which will be hard to beat. The phone brings a premium glass sandwich design with an almost bezel-less display at the front. It also packs a dual 12 MP + 5 MP camera at the back along with a 16 MP camera at the front. 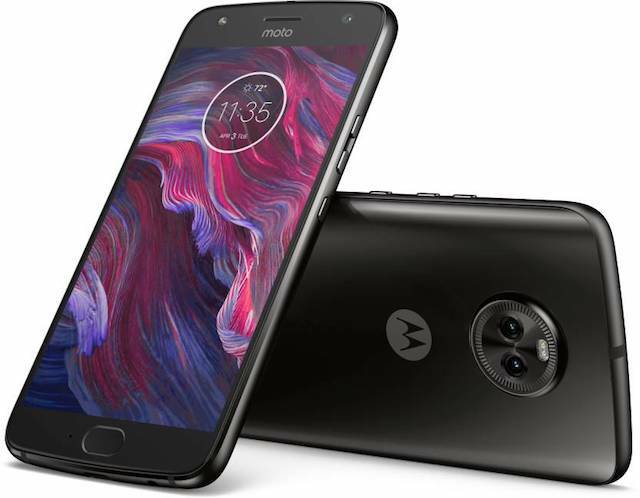 With Moto G6, you will also get a near stock Android experience which is very hard to find in this price range. If you love Motorola’s phones, this is the deal just for you. If you love the stock Android experience, you are going to love this deal. Launched at Rs. 21,999, the Moto X4 is being sold for just Rs. 9,999, which is its lowest price ever. If you also count the 10% cashback that you will receive if you are a Prime Member, and another 10% if you use SBI cards, you can effectively get this smartphone for just Rs. 7,999. That is not at all a bad deal for a smartphone which features premium build quality, fairly powerful Snapdragon 630 processor, IP68 water and dust resistance, and a dual 12 MP + 8 MP camera at the back. Huawei P20 Pro is one of the best camera phones in the market. In fact, if you trust the DXO Mark scores, having scored 109, it still is the best camera phone in the market as no other new phone has been able to surpass its score. Generally sold at around Rs. 64,990 (marked price is Rs. 69,990), the smartphone is currently available to buy for just Rs. 54,990. Apart from its flawless triple camera sensor, the smartphone also brings the top of the line specification. 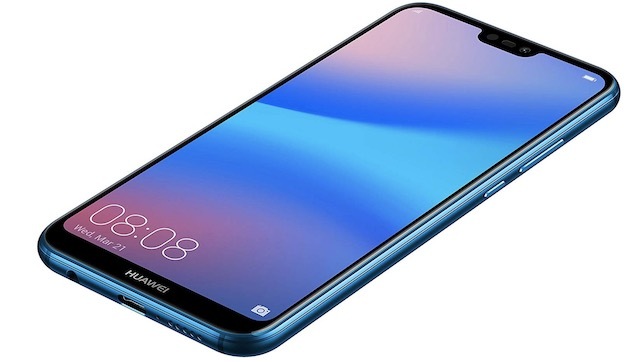 It is powered by the Huawei Kirin 970 which is in leagues with Snapdragon 845, sports a beautiful 6.1-inch full HD+ OLED display at the front, has 6 GB of RAM and 128 GB of storage, and can last for a day and a half thanks to its massive 4000 mAh battery. Really, If you love smartphone photography.this is a deal that you shouldn’t miss out on. Samsung’s Note line of devices are powerhouses which are made for people who want to get the job done. 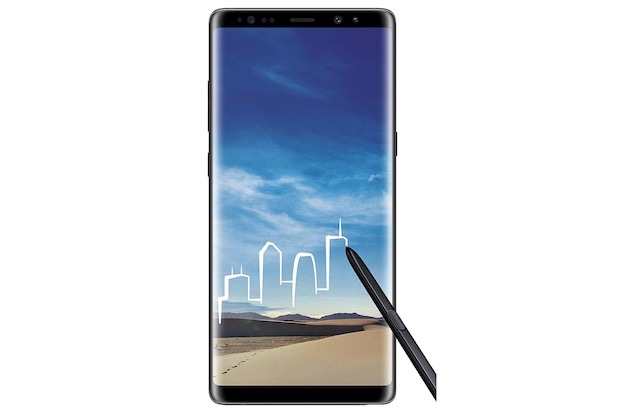 The headlining feature of these devices is the S Pen which gives us various abilities including pin-point precise control of our interaction with the device, the ability to take handwritten notes, quick access of shortcuts and apps, and more. The phones also pack the best displays of any smartphones along with one of the best cameras. But the Note series is always just out of reach for regular users in terms of pricing. That’s why this is the deal I really wanted to share with all of you as it allows you to get your hands on the Samsung Galaxy Note 8 for just Rs. 43,990 which is Rs. 12,000 less than its normal selling price of Rs. 55,900. If you have ever handled Galaxy Note 8 in person or saw its video demonstration, you know you are getting a bargain price here. For Rs. 43,990, you are getting best in class dual 12MP+12MP cameras at the back, a gorgeous 6.3-inch QHD+ OLED panel display (521 PPI), Exynos 8895 processor, 6GB of RAM, 64 GB of expandable internal storage, and more. If you want a smartphone which can do everything, this is the one to get. The Amazon Great Indian Festival is one of the best times to buy a smartphone. Most of the companies offer heavy discount on their smartphones and you have the chance to get the most out of your money. 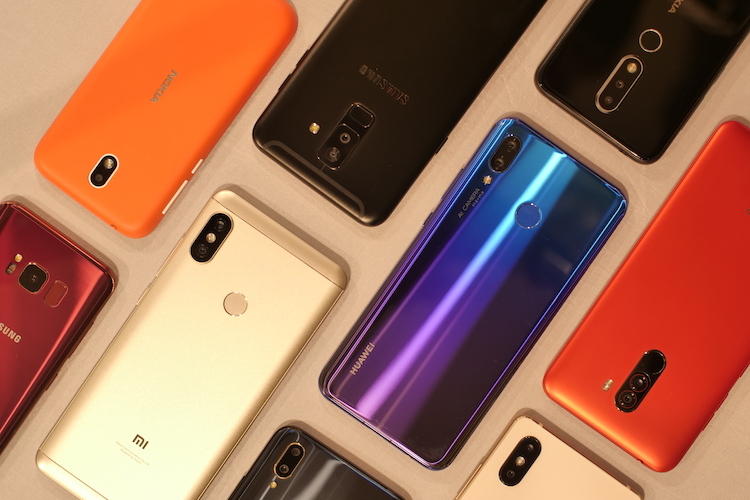 The article will be updated every day to feature all the best smartphone deals so don’t forget to come back everyday to find the best smartphone deal for you. And if you spot a deal, do let us know in the comments. Do remember that many of these deals are for a limited number of units and phones may run out of stock soon after the sale begins.